ROCHESTER, Mich. – Fans can purchase their favorite team Holiday Gift Packs online now on the USPBL website. 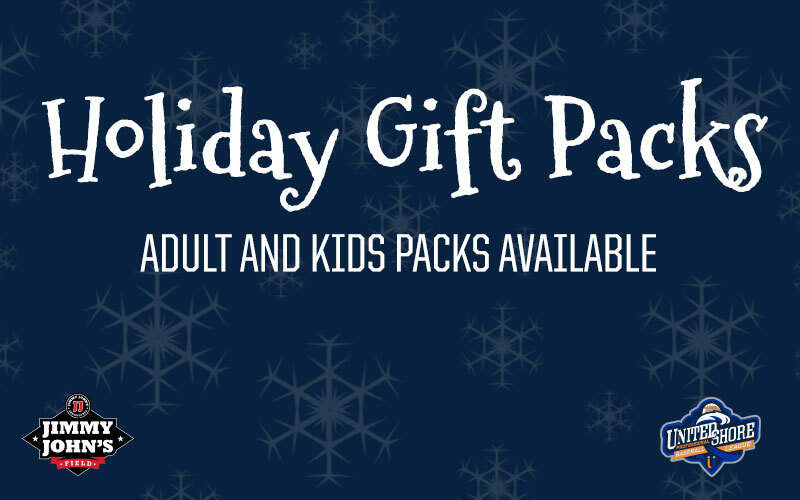 There are also Kids’ Ultimate Holiday Gift Packs available that include a 2019 MVP Kids Club Membership packed with tons of value for the kids. 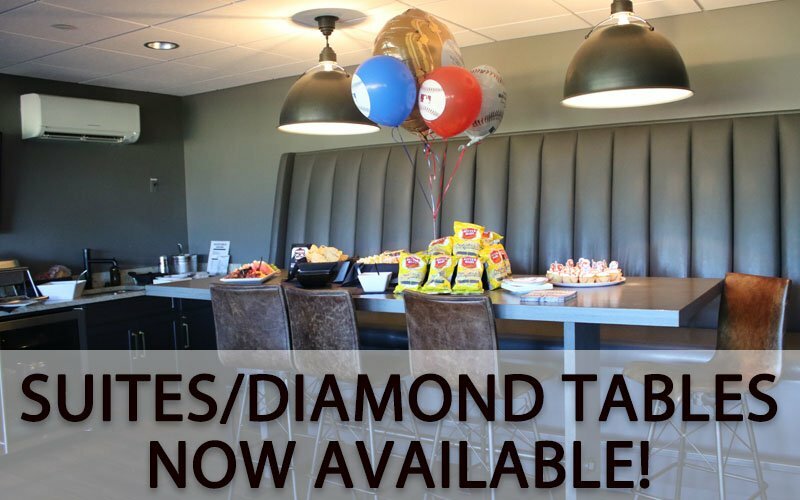 Punch Card Reward Prizes – receive a punch for every game you attend to win awesome prizes! 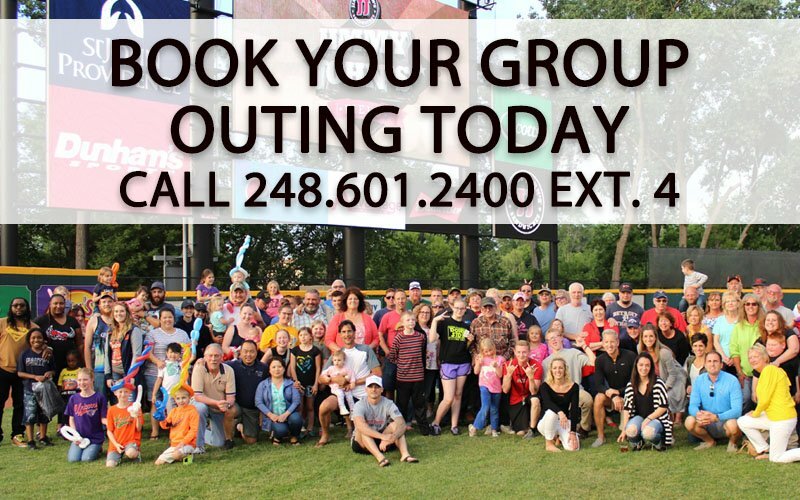 Kids Run the Bases Fast Pass – move to the front of the line to run the bases!